Now at two locations, Love2Swim School is rapidly become Townsville's most popular swim school. 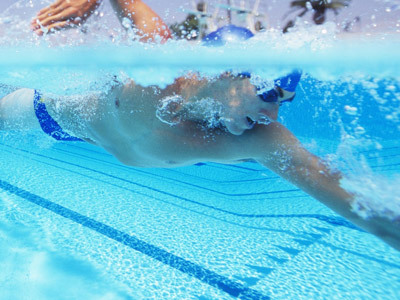 Love2Swim School prides itself on its progressive swimming program and high-quality customer service. 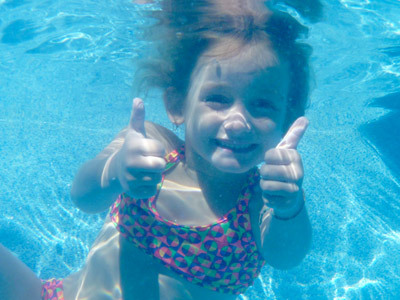 The Swim School program starts at AquaBaby level (from three months of age) and goes through to Mini Squad, with all levels and programs continually being researched and updated to provide customers with the latest in swim teaching and coaching. 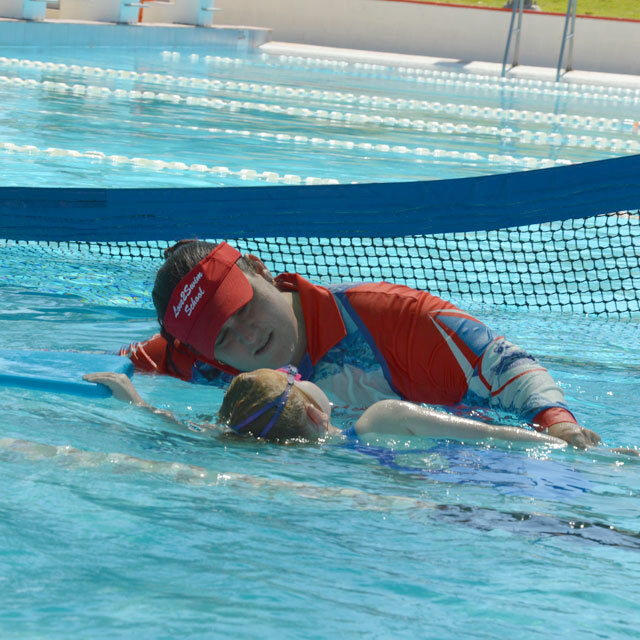 Love2Swim School has been teaching people to swim at the Kirwan Aquatic Centre since 2011. 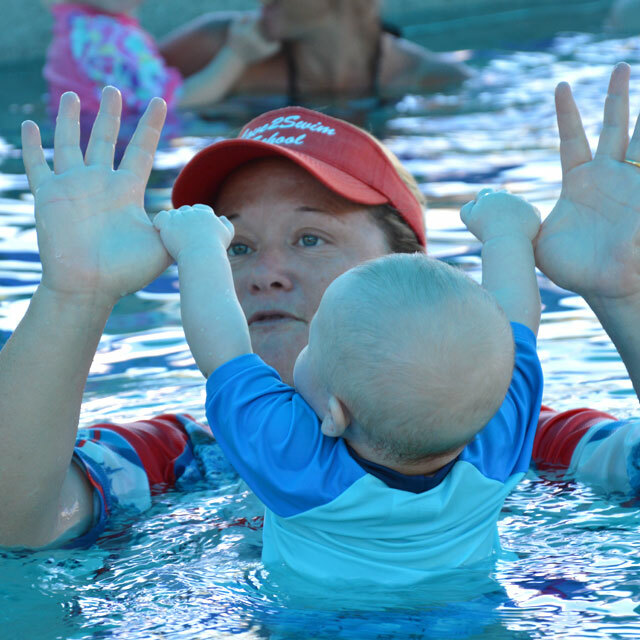 Devised by owner Kristie Love-Pelletier, the Love2Swim School program teaches babies, children and adults how to swim and survival techniques in the water. You can start preparing your baby for swimming lessons at home from birth. Love2Swim School was founded by David and Kristie Love-Pelletier in 2010, in their backyard swimming pool. Keep up to date with Kristie and Love2Swim School on her blog! Talking all things, family, swimming and life!